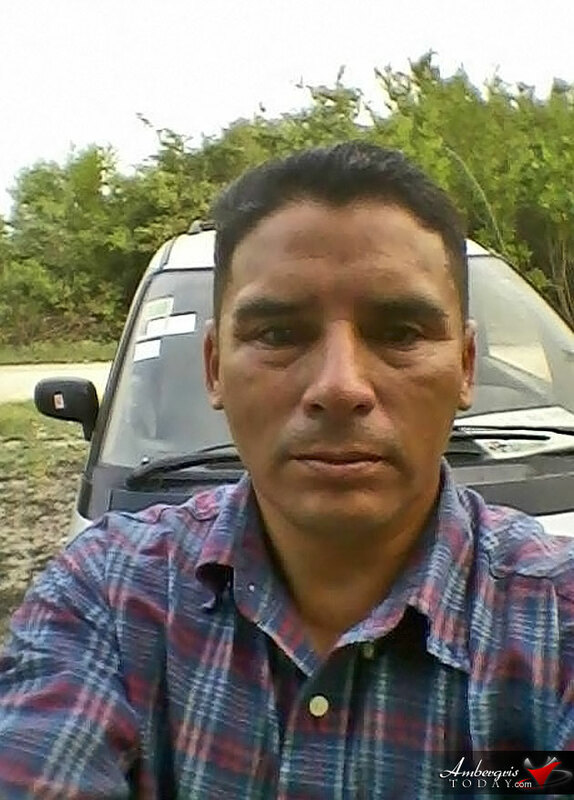 Just five days after San Pedro Taximan Jose Rigobeto Beltran was found dead inside his vehicle on Tuesday, April 28, 2015, the disturbing discovery of a second murdered taximan on Sunday, May 3, shocked the island town of San Pedro once again. Forty-two-year-old taximan, Dionicio Trujillo, was found dead in the Marina Area, south of the DFC area around 9a.m. on Sunday, May 3, 2015, with three stab wounds to his body; he was dragged outside his vehicle and left to die on the side of the road. His death is believed to have been as a result of a robbery, but island residents are now very concerned and afraid that the two taxi murders are somehow linked. Many are afraid that there will be more murders in the near future. 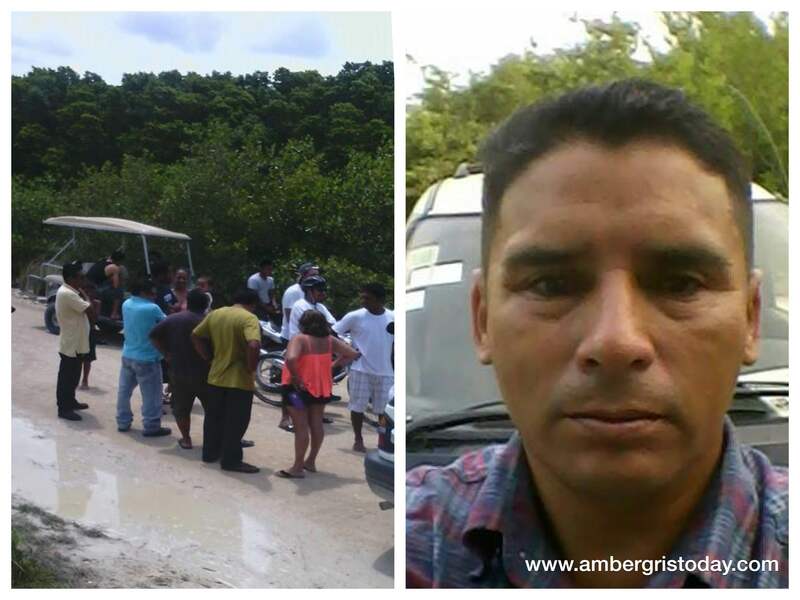 “We are planning to move to San Pedro this year after being in Belize many time in the last 8 years but after reading the rate of crime going up in San Pedro it make us thinking about our plan,” shares an Ambergris Today reader on Facebook. “We once had a small quiet beautiful island where everyone knew everybody...now we just wonder WHO could have the heart to do this to innocent people with families to live for?? It is very depressing to know we are on the news for these negative acts! What a shame!” commented another Ambergris Today reader. San Pedro Police have already detained three individuals believed to be responsible for the murder and continue their investigations.